You’re invited to drinking, dining and creating at The Loma Club! Artists, assemble! Whoever controls all six stones and wields them using the Infinity Gauntlet has the power to reshape reality. Come learn to shape and wield your own Infinity Gauntlet as we await the Endgame. In anticipation for the next installment of the Avengers saga, Painters ages 12+ are welcome at this special Avenger’s Fan Night, Art Happy Hour. 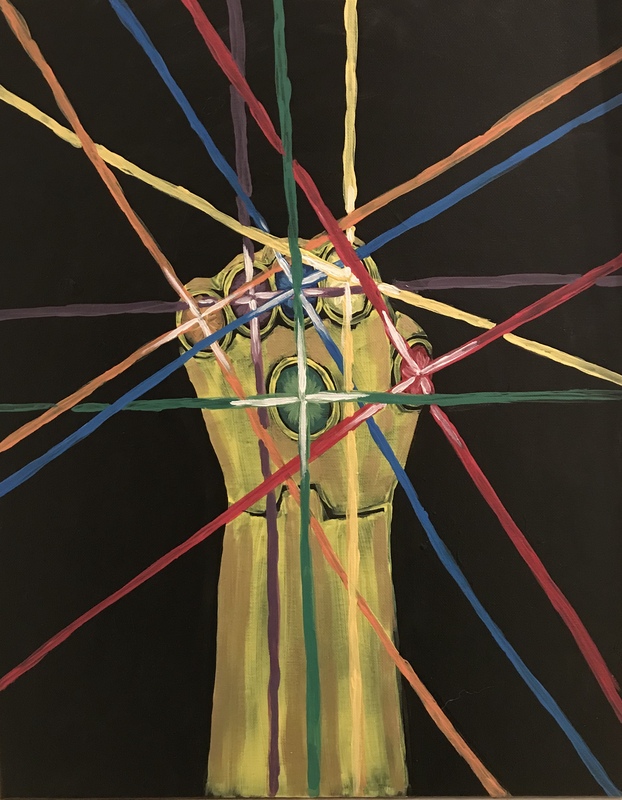 Guests will paint their own Infinity Gauntlet on canvas, learning tips and techniques from ArtBeat artist, Donna Pilkington.